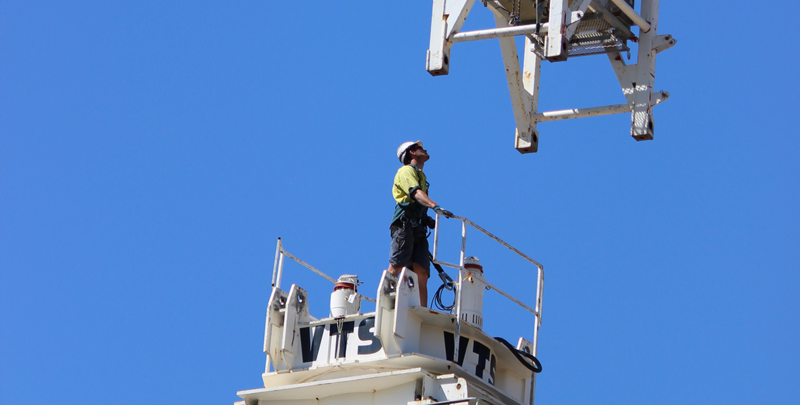 VTS strives to provide specialist state of the art lifting equipment and labour to the construction industry, you will find VTS Cranes, Hoist, Ancillary Equipment and Staff on sites across Australia. VTS offers a wide variety and range of equipment. We only purchase and hire high quality plant and equipment from leading manufacturers. Avoid accidents on site. 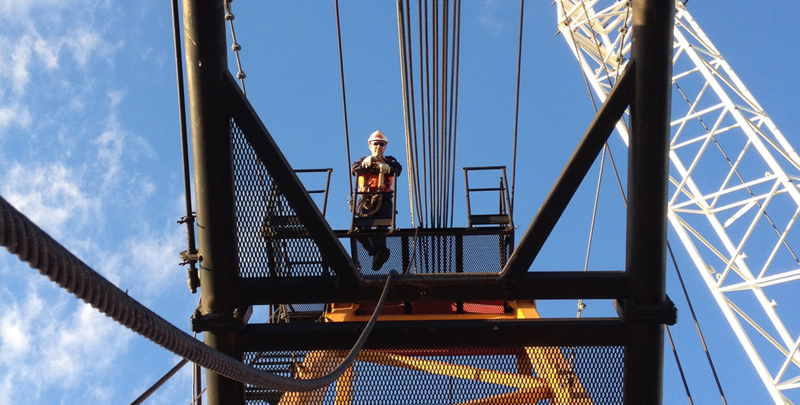 Our advanced safety devices for cranes and hoists can help you run a safer, more productive site. Make a lasting impression. Promote your business with unique, custom-built crane signage. Stand out around-the-clock and boost brand awareness. 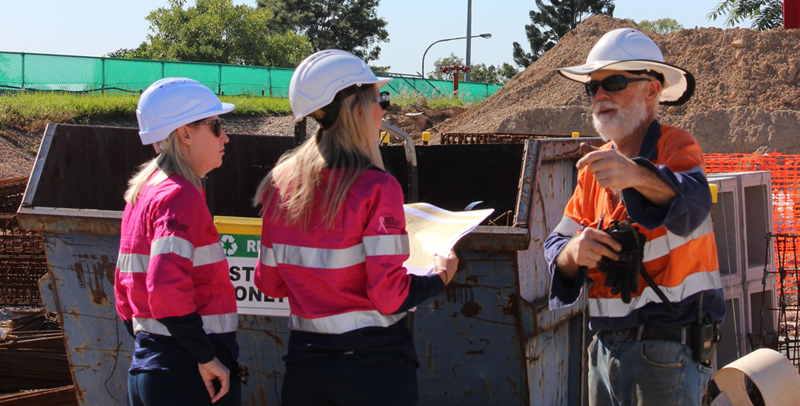 Our expert engineering department takes an innovative, forward-thinking approach to design. 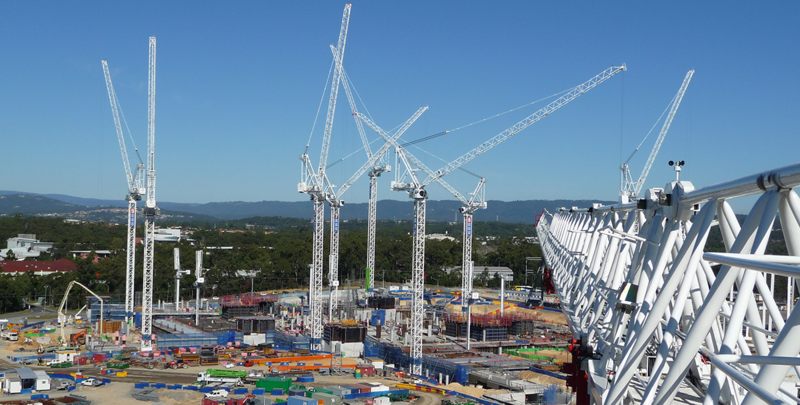 They can customise cranes and equipment to your site specifications, while meeting the highest industry standard and complying with manufacturers’ recommendations. 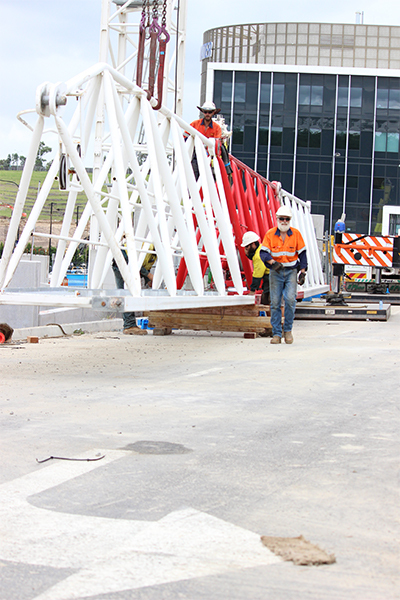 Need a hand on your next tower crane project? 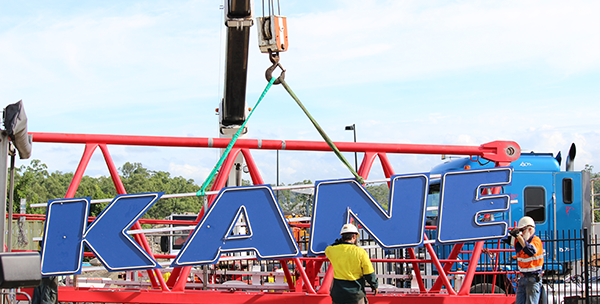 Whether it’s assembling, dismantling or operating your cranes, our hardworking, highly skilled operators and riggers will take care of it for you. Our highly trained technicians are here for you 24/7 across Australia. Services include repairs, inspections, preventative maintenance, spare parts and much more. Equipment selection to service these needs. Installation of equipment including commissioning and testing. Supply of skilled man-power to operate equipment. Dismantling and removal from site. 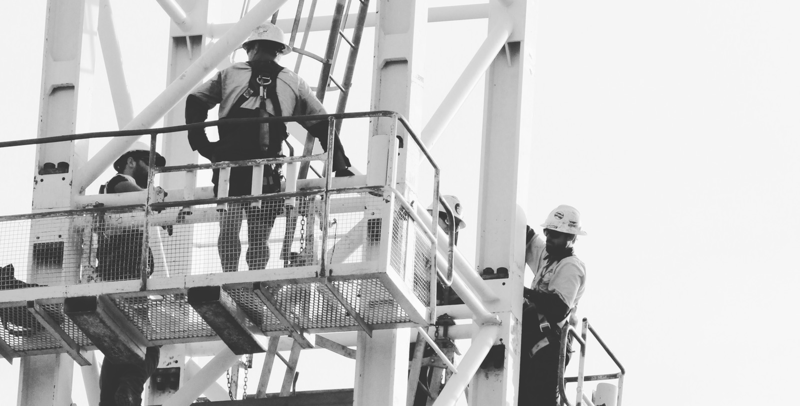 We have over 60 trained and licensed dogman, crane operators, hoist operators and riggers that are all highly trained and accredited. Plus our employees are continually adding to their skill set, with in-depth training on the latest tools and technology.